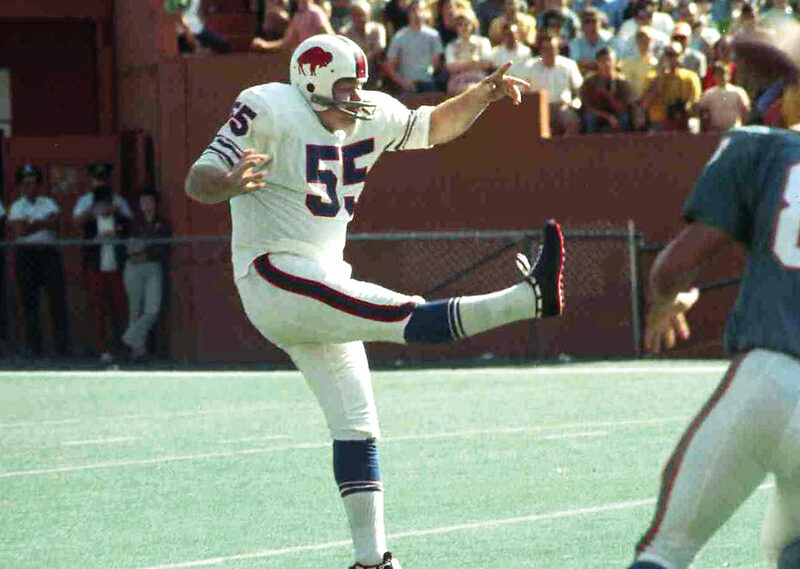 Submitted Photo Paul Maguire (55) is seen booting a punt for the Buffalo Bills back when the sports franchise played in the American Football League. Lake Shore Savings Bank is pleased to present the 9th Annual Van Miller Hometown Hero Scholarship Fund Golf Tournament, on Friday, June 9 at Shorewood Country Club, located at 4958 West Lake Road, Dunkirk, NY 14048. 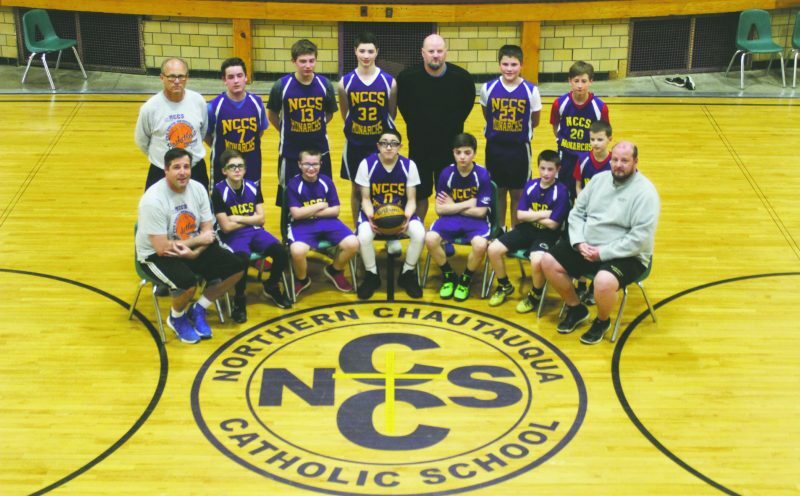 This year’s tournament will feature emcee, Bob Koshinski, owner and President of All Services WNY and former Sports Director at WKBW TV and VP/GM of Empire Sports Network. Mr. Koshinski is extremely active in the community, serving as the Chairman of the Ilio DiPaolo Scholarship Committee, a member of the Greater Buffalo Sports Hall of Fame media board, Buffalo Broadcasters Association, Wrestling Teams of the Decade Committee, and Niagara Wheatfield Athletic Hall of Fame Chairman. This year’s guest speaker will be Buffalo Bills alumnus, Paul Maguire. Maguire, one of only twenty players who played in the AFL for its entire ten-year existence, contributed to three Bills’ Eastern Division titles and to the team’s AFL championships in 1964 and 1965. Following his successful playing career, Maguire went on to a stellar broadcasting career as a color commentator on NFL telecasts with NBC and ESPN. “Lake Shore continues to be a proud sponsor of this annual event that honors our hometown hero who has done so much for Dunkirk and the surrounding communities,”President and CEO Dan Reininga said. Special activities to commemorate Miller include a moment of silence observed prior to the shotgun start with the Dunkirk High School Junior ROTC, and the National Anthem being sung by Dunkirk High School students. In addition, the 17th hole will serve as the Folds of Honor Hole. All donations at this hole will directly benefit the Folds of Honor. Visit “http://www.foldsofhonor.org” for more information. For more details or to register for this year’s tournament, visit www.lakeshoresavings.com or contact Wendy Harrington at (716) 366-4070, option 4 ext. 1260 or email at Wendy.Harrington@lakeshoresavings.com. 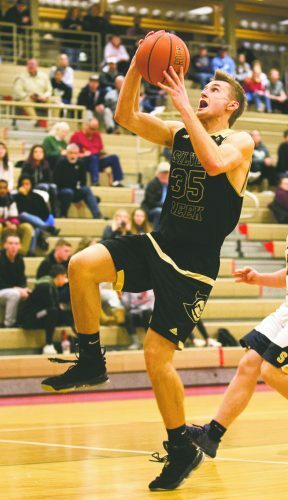 Proceeds from the tournament will benefit the Van Miller Hometown Hero Scholarship Fund from which two scholarships are awarded to two graduating Dunkirk High School seniors.